Will cannabis ever be legalized in the UK? AS senior MP’s call for Theresa May to legalise cannabis in order to make more money for the Treasury kitty, how likely is it that the drug will be made legal in the UK? 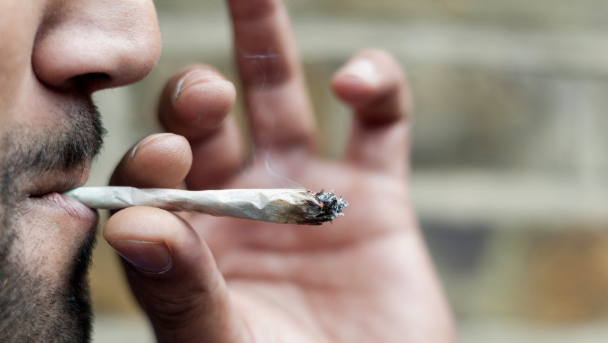 The marijuana trade in Britain is currently worth Â£6.8bn a year and could be quite a money maker, as well as helping people with varying conditions. 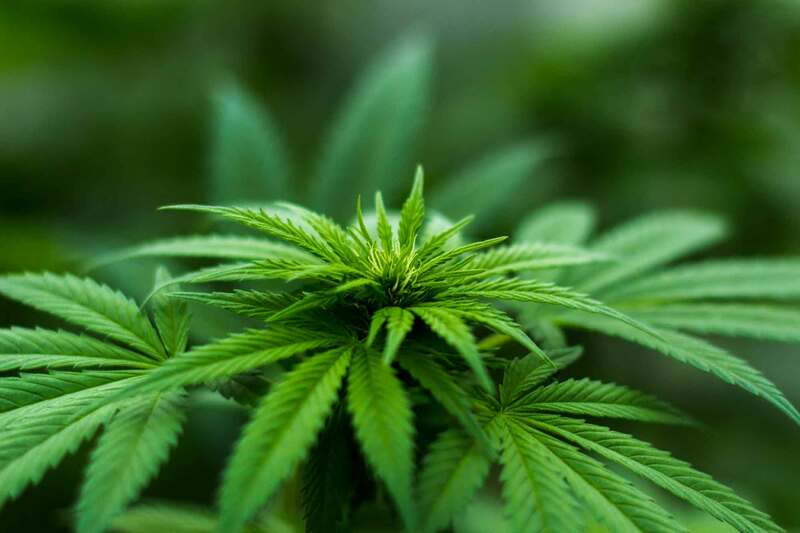 One of the main ingredients in cannabis, is cannabidiol (CBD), which the MHRA recently came to the opinion that products containing CBD used for medical purposes are a medicine. This means, like other medicinal products, these products would need a product license before it can be sold, supplied or advertised in the UK. Why are people arguing for cannabis to become legal? A report by the right wing think tank the Adam Smith Institute reveals there are major savings for state coffers if the soft drug was regulated. Between Â£750m and Â£1bn could be earned by the Revenue if it was taxed. And there would also be significant savings in the criminal justice costs, with 1,363 offenders now in prison for cannabis-related crimes, costing taxpayers Â£50m a year. The call is backed by a full spectrum of MPs, including ex-Tory Cabinet minister Peter Lilley, and veteran Labour MP Paul Flynn. 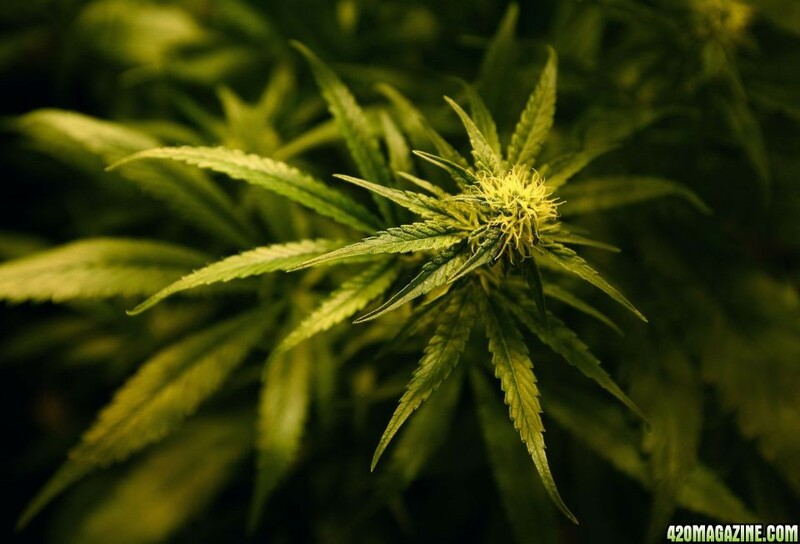 The All Party Parliamentary Group on Drug Policy Reform says tens of thousands of people in UK already break the law to use cannabis for symptom relief. What would happen it it was legalized? The recent opinion from the Medicines and Healthcare products Regulatory Agency means that CBD products that are used for a medical purpose, and may now be treated as such. To be licensed for sale, they will now need to go through the licensing process, which includes clinical trials. Currently people with multiple sclerosis can be prescribed medicine which contains CBD and THC , which comes as a mouth spray and the MHRA’s opinion could mean that CBD can be licensed to treat other medical conditions. The other ingredient of cannabis, THC is the part that causes a person to become high and can cause paranoia and anxiety. There are calls for the drug in it’s entirety to be reclassified under existing drug laws meaning doctors could prescribe cannabis to patients and chemists could dispense it. Patients could also be allowed to grow limited amounts of the plant for their own medicinal use. Under current laws in England and Wales, cannabis as a whole product is not recognized as having any therapeutic value. I can't forsee it for a very long time, there is way to many private interests to keep it illegal in this country. But the glimmer of hope we have is: it will be one day, without question. uk gov got a clever way to mask anything on Uk tv .. it needs more pushing imho. Uk get an hour a year cannabis debate on tv ... its a joke to be honest and needs changing. The main thing i hate about the media when it comes to talking about cannabis is when someone kills someone or does something terrible they always include in the headline "man kills [insert] was drunk and high on cannabis] it's to subconciously make people associate cannabis with every lowlife there is lol. they don't tell them tho, they brain wash them through tv, glossy mags and newspapers. Whilst that moron by the name of Theresa May is PM, we have no chance. She confirmed this just a few days back. Yep British sugar factory where stinking up everywhere near this summer with there grow! Not sure how that's allowed yet a personal use grow isn't! Specially when it's for medical purposes. I don't want to buy from a dealer, someone I don't know who may harm me at worst or sell me something that's not going to help me at best. Yet we risk jail. Doesn't seem fair! [emoji849] p.s completely agree she's a Moron, but she doesn't care about people, unless there rich or helping her career, she couldn't care less.